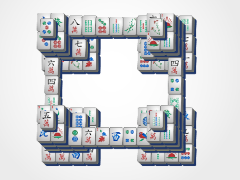 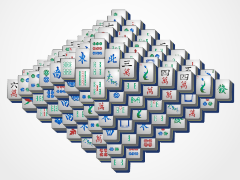 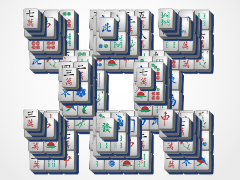 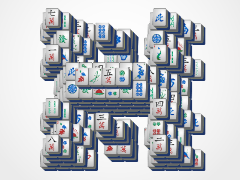 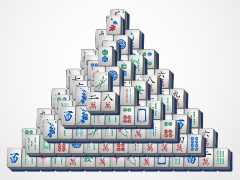 Experience the wonders of the world with Pyramid Mahjong. 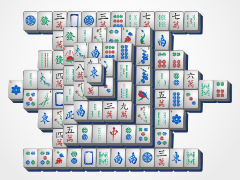 This classically architected board game is fashioned to look like one the famous pyramids of Giza, and rivals it in intrigue. 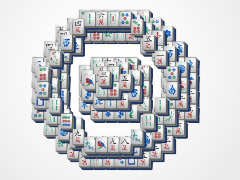 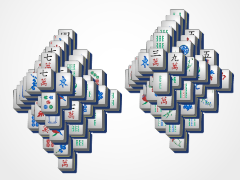 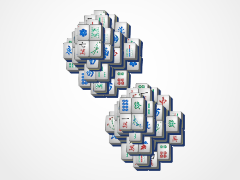 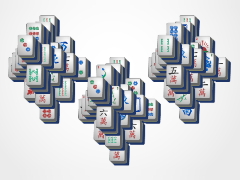 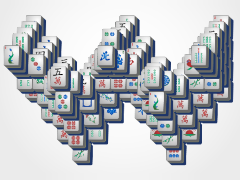 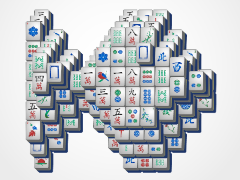 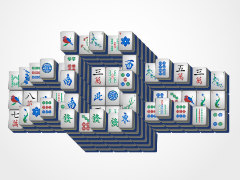 This puzzle game is for mahjong solitaire experts only. 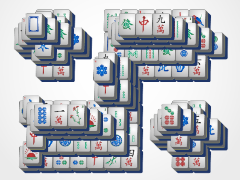 So, play it if you're in need of a serious challenge. 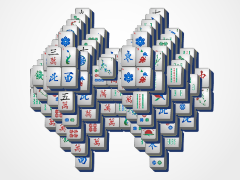 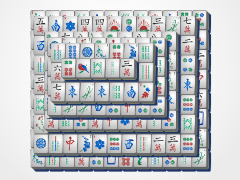 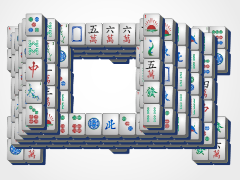 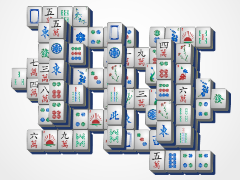 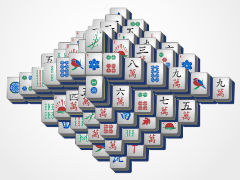 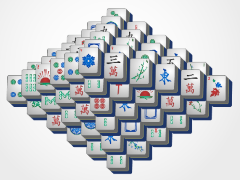 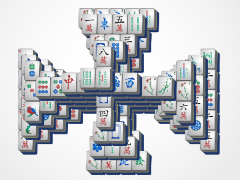 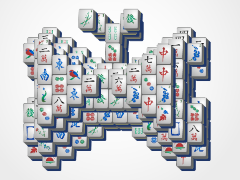 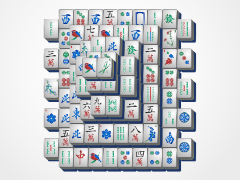 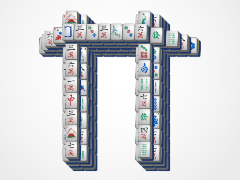 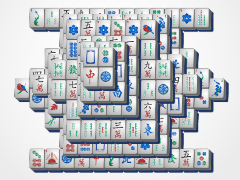 Because most of the mahjong tiles are inaccessible at the start of the game, you'll have to break it down from the top to expose as many tiles as quickly as possible. 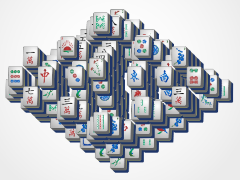 If you can beat this puzzle game, you are a Mahjong Solitaire Pharaoh!